The West Coast Eagles overcame a 29 point deficit on Saturday to defeat the Collingwood Magpies in the AFL grand final. West Coast came second on the ladder in the regular season, but flew under the radar in the finals series despite convincing victories over Collingwood (yes they beat the Pies twice in the finals series) and the Melbourne Demons. With the benefit of home ground advantage and riding high on confidence after beating premiership favourites and minor premiers Richmond in a shock upset in the final round of the preliminary finals Collingwood were installed as favourites for the big dance. West Coast, who beat the Magpies in the first finals round in Perth and then absolutely demolished Melbourne, were given comparatively little chance by the Melbourne based AFL media. This prediction seemed to be correct when the locals took an early 31-2 lead. West Coast were slipping out of contention, and already it would take a miracle for them to catch up. A goal to the Eagles early in the second quarter steadied the ship, but what came next couldn’t have been predicted. The comeback wasn’t as spectacular as the start, but by three quarter time scores were levelled as the Perth team gradually closed the gap and Collingwood seemed to relax slightly with one hand on the trophy. The final quarter was a frenetic struggle, as both sides finally played to the same intensity and the lead changed more times than a teenage girl looking for the perfect formal dress. 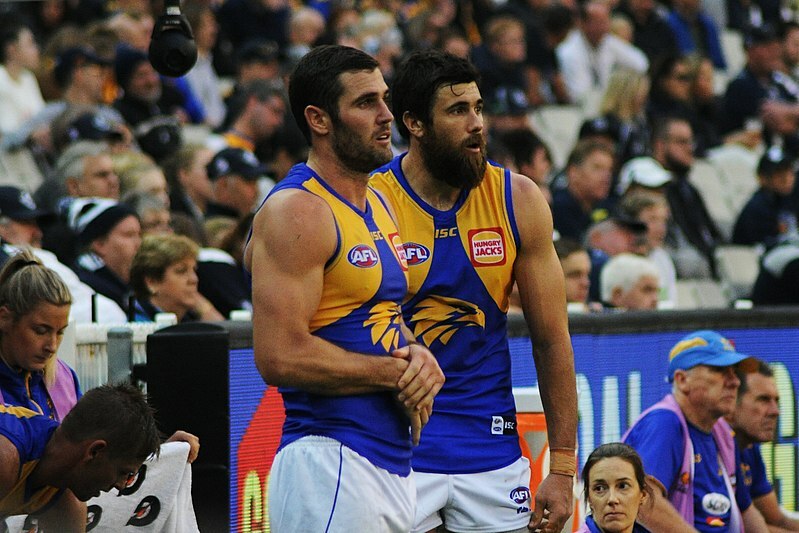 West Coast looked to have bombed the game when Jack Darling (who was instrumental in the Eagles comeback) dropped the easiest of catches in the goal square with a minute to go, but Luke Shuey saved the day by intercepting Collingwood’s kick out of danger and slotting a major to take a five point lead. In the end West Coast led for a total of 9 minutes in the grand final, but were left in front at the siren. The final scores were quite low, 79-74, but the match was as gripping as any this season – and was also the closest game of the finals series by far. The Eagles are deserved 2018 premiers, while Collingwood look to be a major threat again next year. What will happen in today’s NRL games?